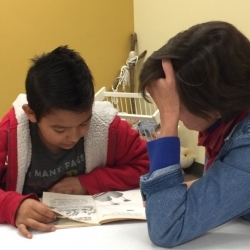 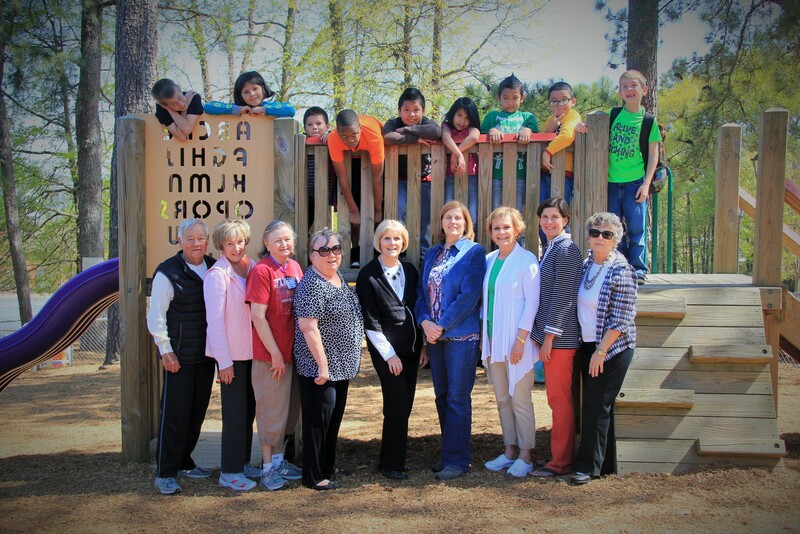 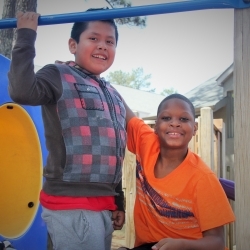 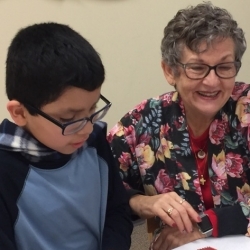 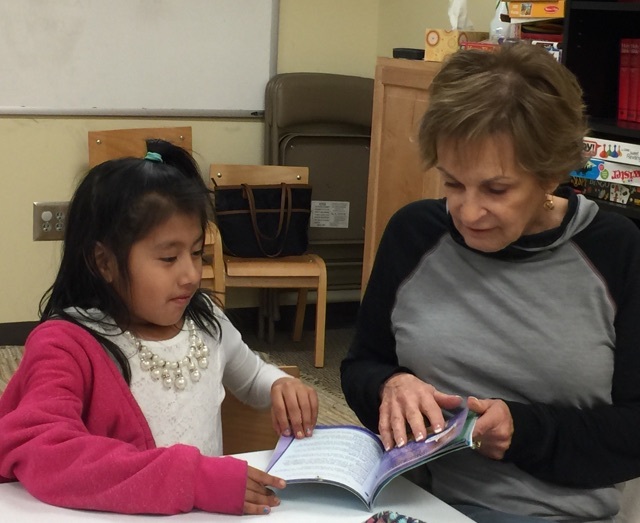 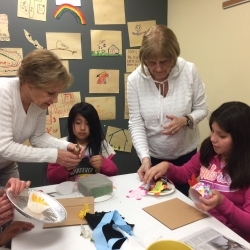 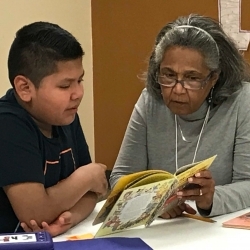 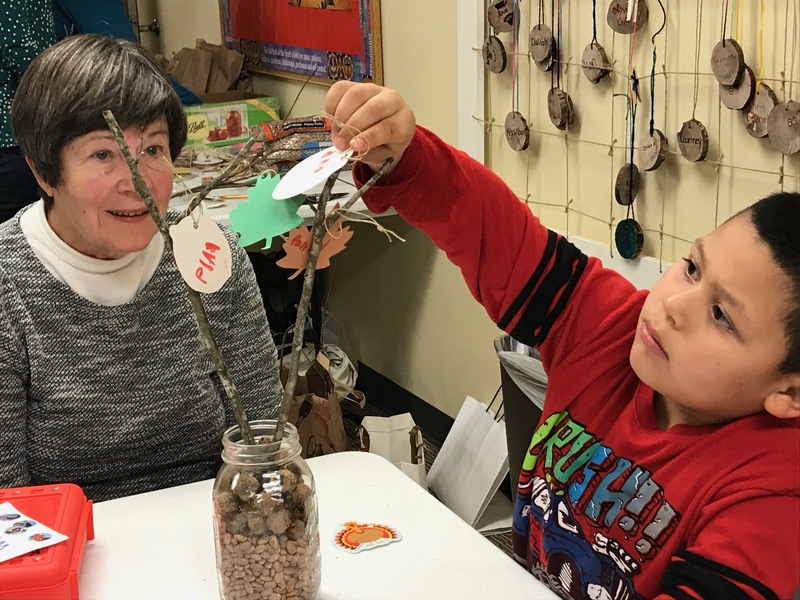 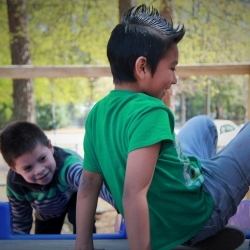 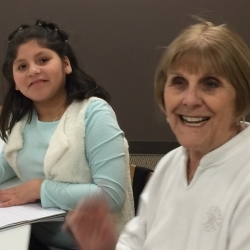 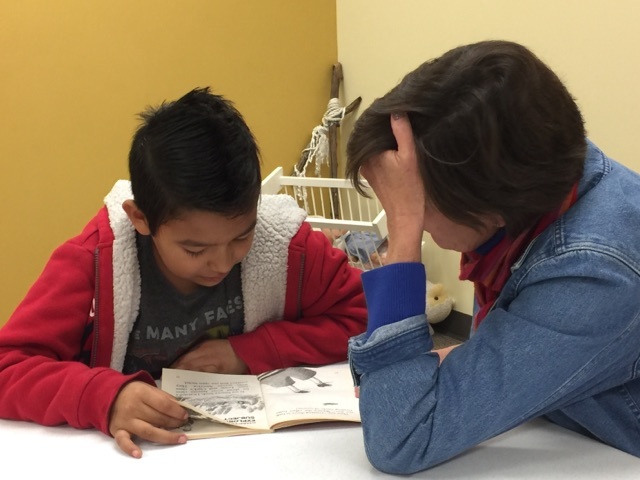 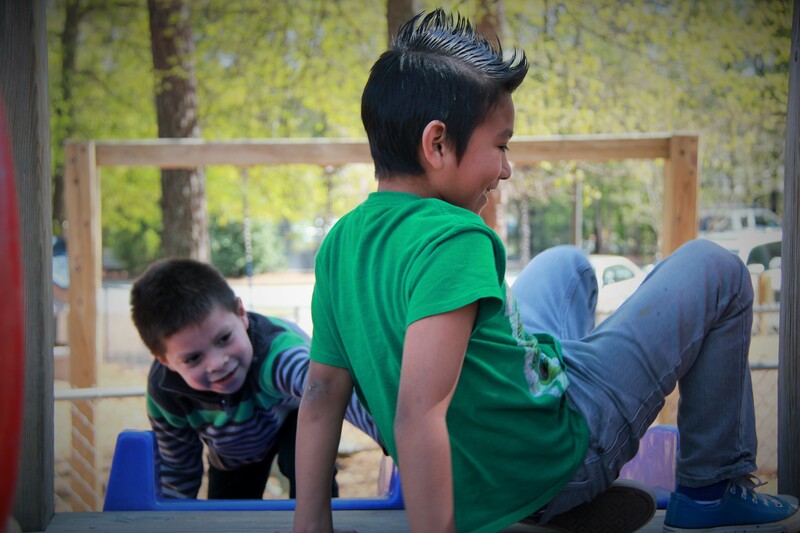 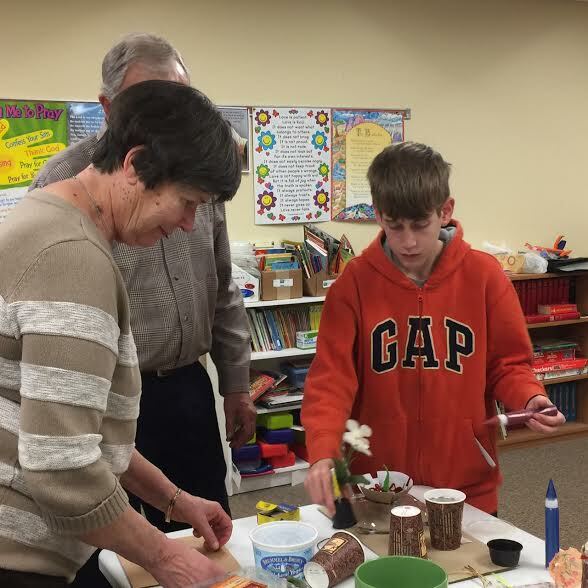 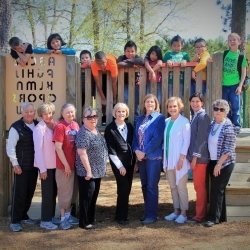 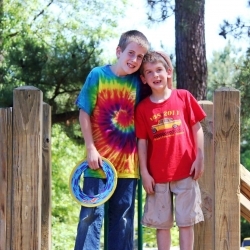 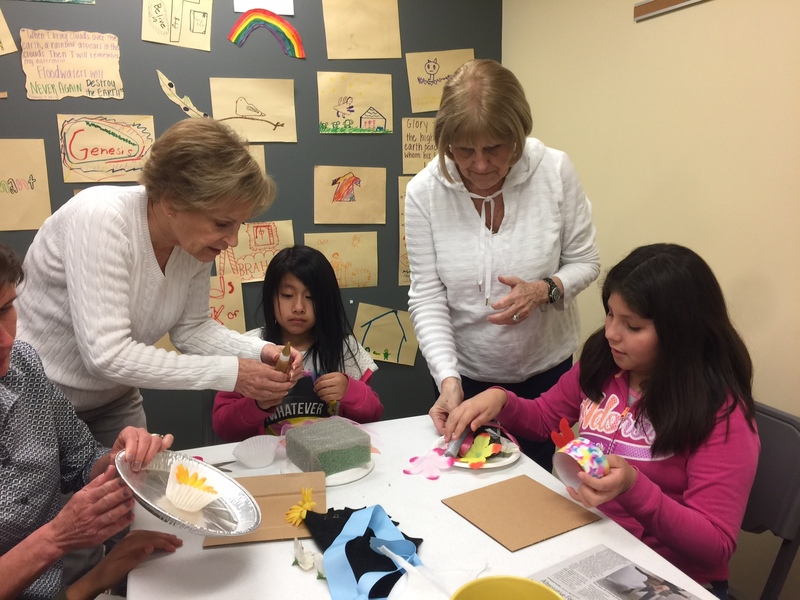 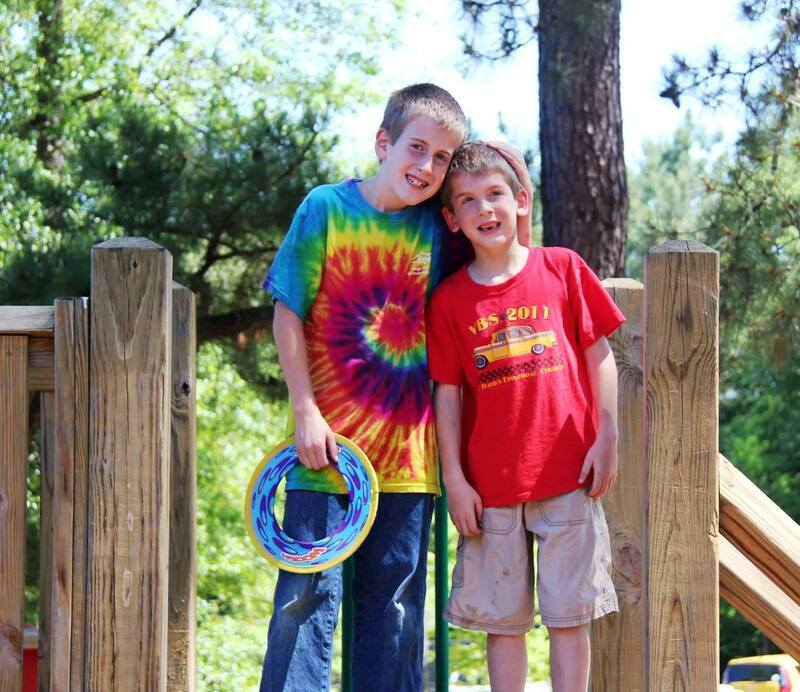 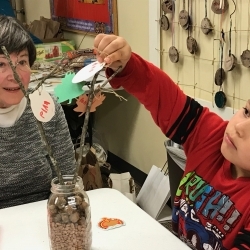 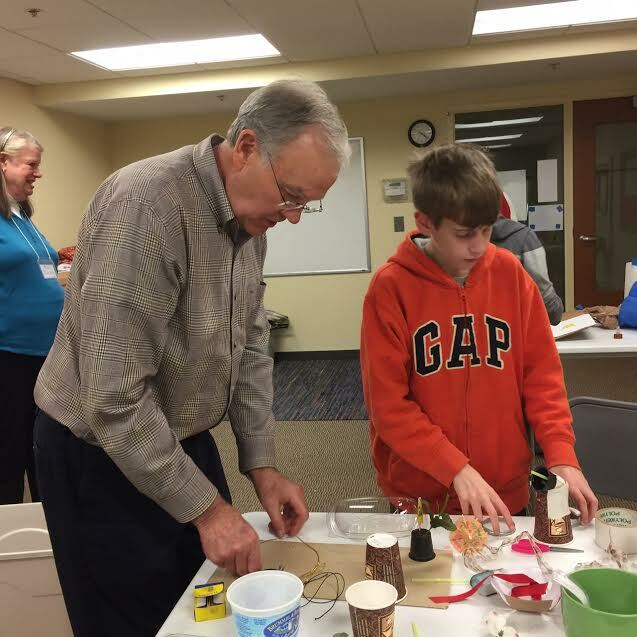 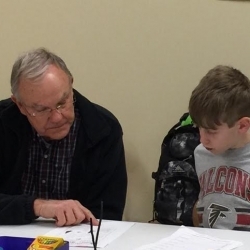 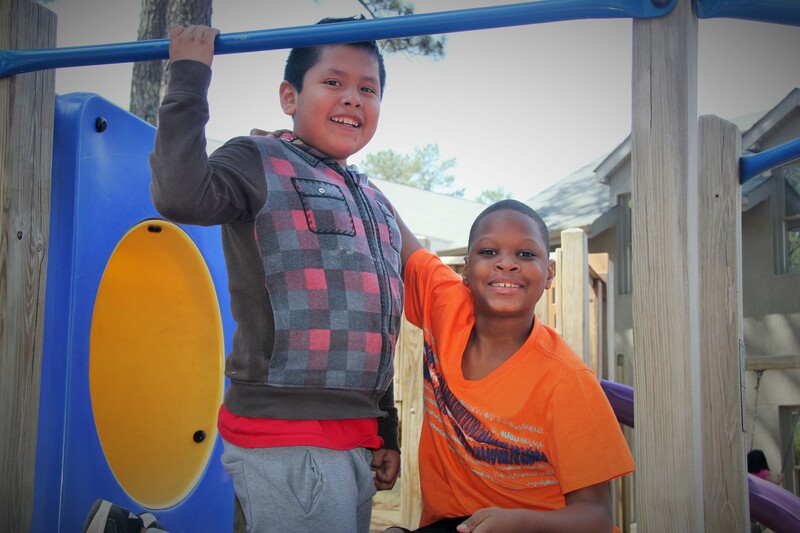 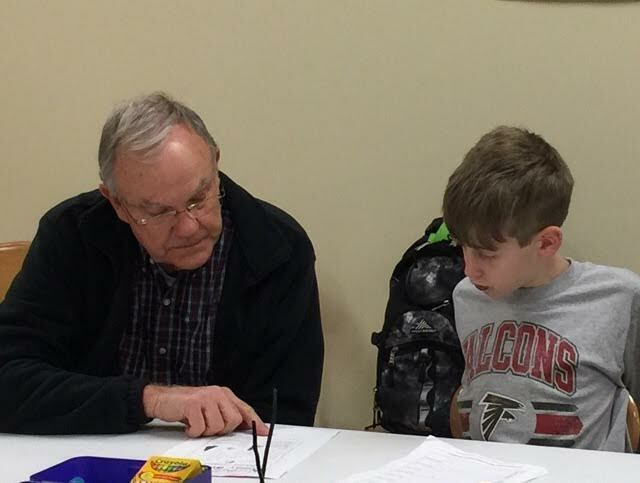 Started in the Spring of 2015 and supporting children in the Roswell area, this program is hosted by St. David's Episcopal Church with Mentors from St. Aidan's Episcopal Church. 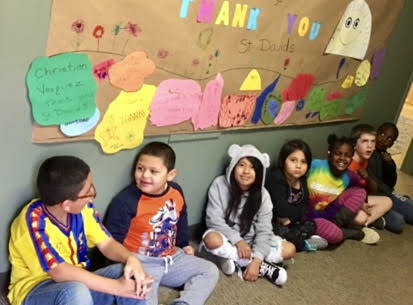 The children gather after the school day has ended, and meet their Mentors in the school cafeteria. 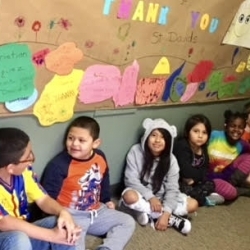 Everyone walks together to St. David's, which is located right next door! 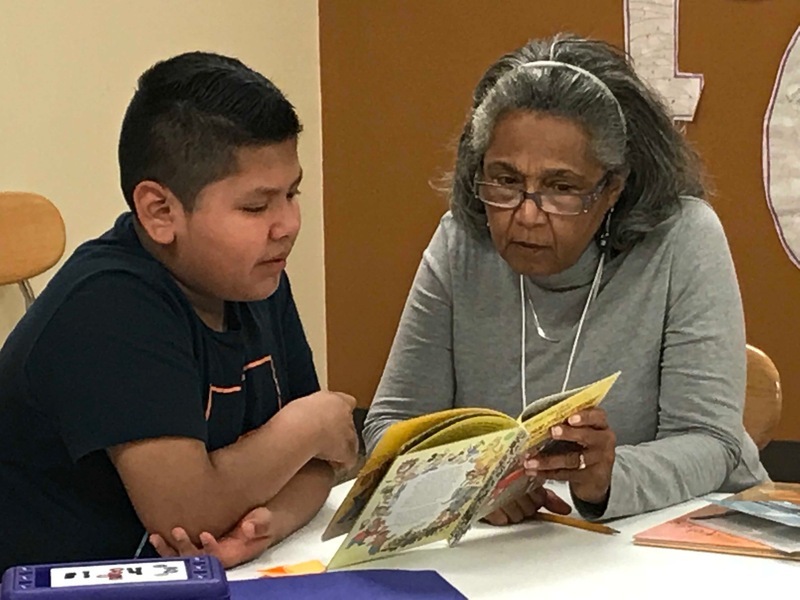 The children benefit from the focused support and attention of their trained Mentors but there are many more children who could use your encouragement. 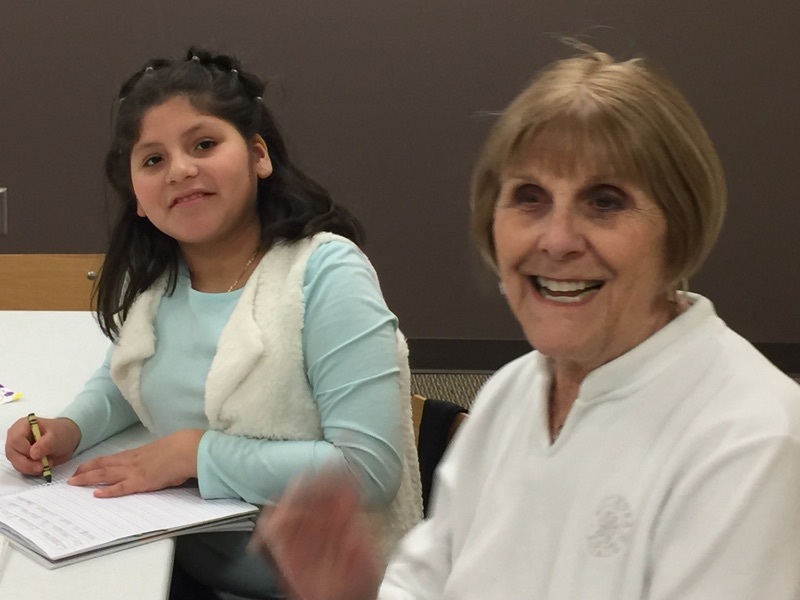 Contact Judith Windsor if you would like to join us!